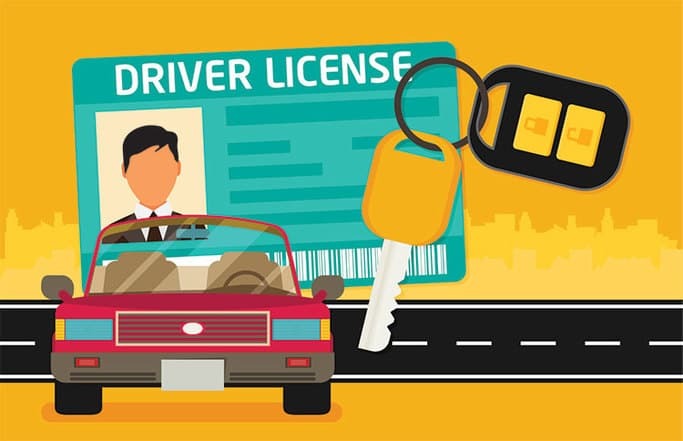 Proof of car insurance is a key step in the vehicle registration process in Ontario, and there is no way to register a car without insurance to obtain a vehicle ownership green card without first obtaining an insurance pink slip. Ontario uses a regulated private insurance system with minimum amounts of insurance required by law. All cars on the road must be insured for at least $200,000 of third-party liability coverage. A full $1 million in coverage is quite common and many insurers will recommend this as a practical amount. In addition, you can add collision, comprehensive and a host of other options to enhance your coverage. 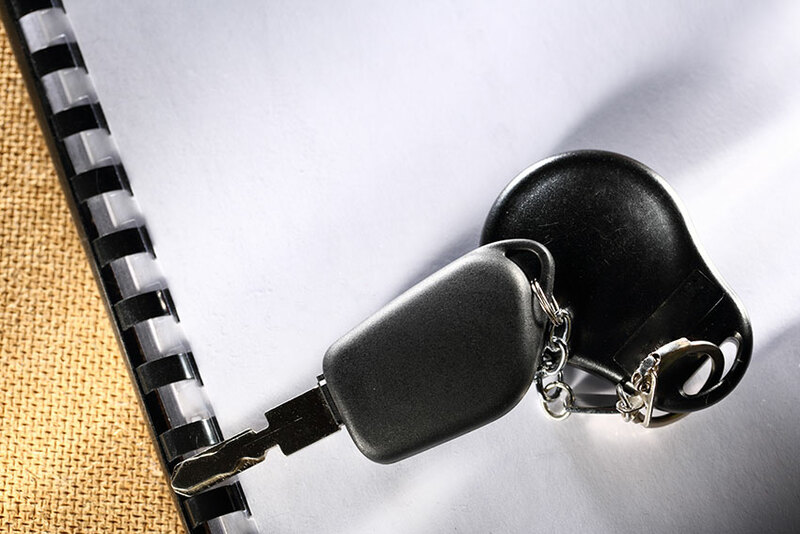 Once you’ve chosen your insurance package and paid your premium, the insurance company will issue a pink slip, proof that your vehicle is insured. Note that this pink slip has your car’s vehicle identification number on it. This insurance is only valid for this vehicle and it cannot be transferred. Ontario car licence plates are validated by placing a sticker on a corner of the rear plate. This sticker displays the year and month of expiry, so it’s easy for police to spot violators. In most cases, the month will be that of the car owner’s birthday. As well as all the other insurance and ownership proofs, you must have two vehicle certifications. The Safety Standards certificate is obtained from a government approved Motor Vehicle Inspection Station, usually identified by a green and white sign. This shows that the mechanic completing the safety inspection is a certified inspector, knowledgeable in the minimum vehicle safety standards required to declare a car fit for driving in Ontario. The Drive Clean Emissions test checks your car for greenhouse gas emissions exceeding Ontario standards. This is generally required for vehicles seven years or older, once every two years. Drive Clean certified service centres aren’t as common as Motor Vehicle Inspection Stations. You can look up Drive Clean service centres online here.